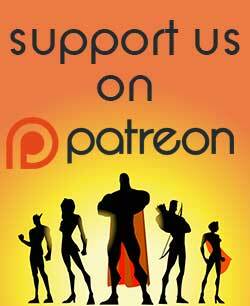 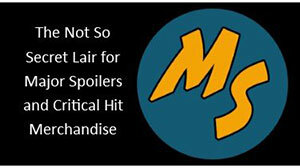 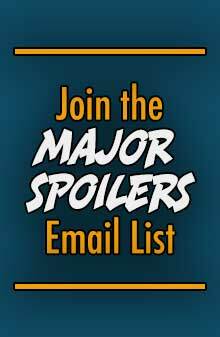 Another art book is on the way from Dark Horse Comics. 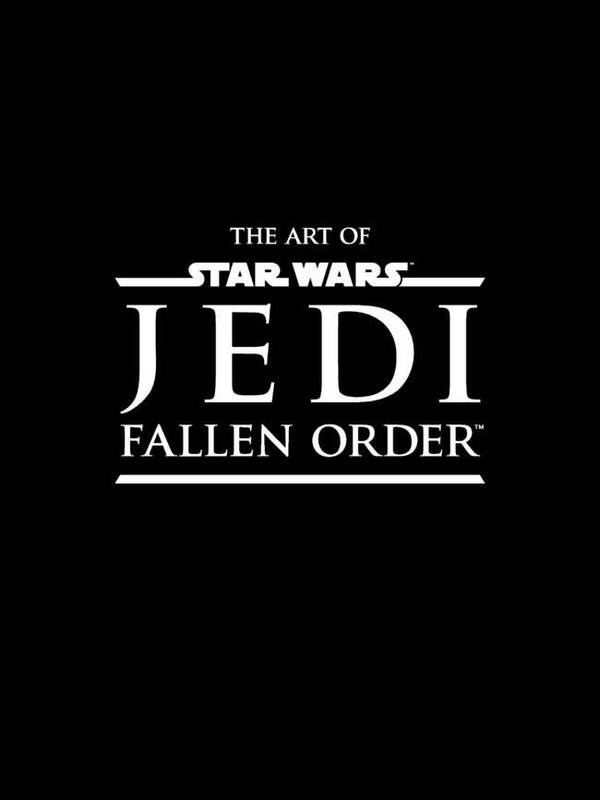 The publisher has teamed with Lucasfilm Ltd., Respawn Entertainment, and Electronic Arts for The Art of Star Wars Jedi: Fallen Order, that explores the video game. 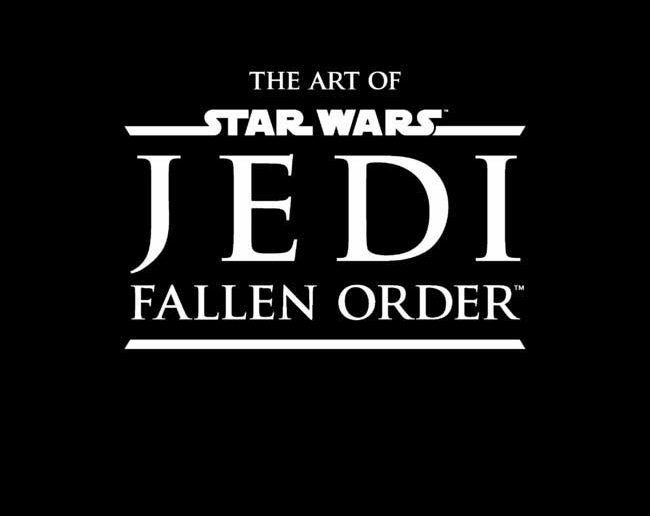 The Art of Star Wars Jedi: Fallen Order arrives on November 19, 2019.